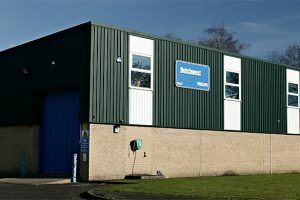 We are Delighted to Offer for Sale this modern well maintained Industrial Unit located on the Outskirts of the popular town Haltwhistle. 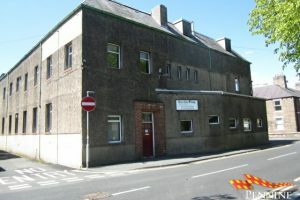 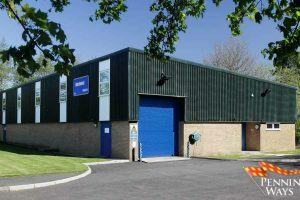 The unit is well positioned an easily accessible from the A69 and Town Centre with ample parking in a secure safe unit. 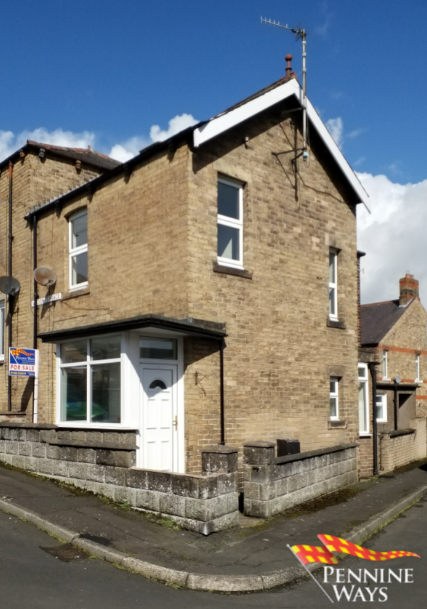 2 Bedroom Apartments with Private Parking.